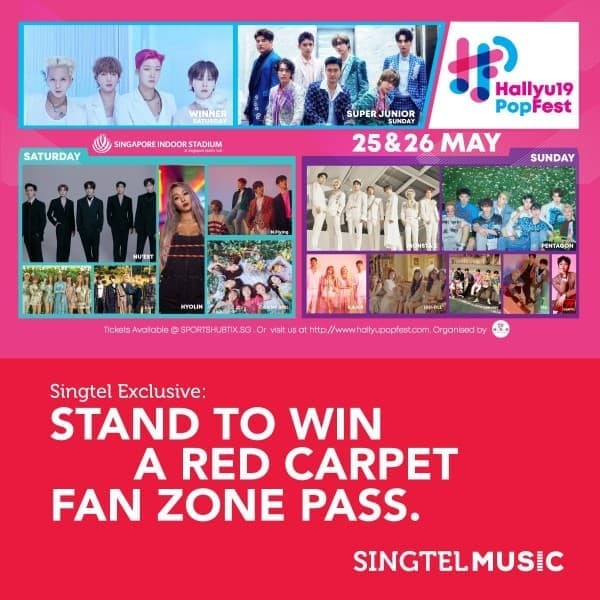 [Exclusive Giveaway] Get tickets to the biggest Kpop concert in Singapore – HallyuPopFest 2019, 25 & 26 May at the Singapore Indoor Stadium & stand to win an exclusive Red Carpet Fan Zone Pass! 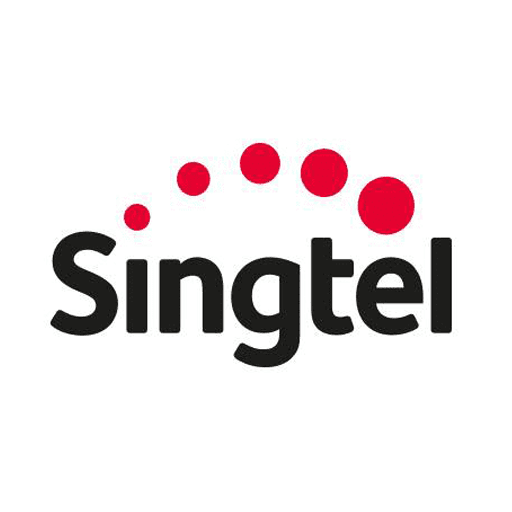 Don’t miss this priceless experience, visit singtel.com/Hallyu to get your tickets today! Limited tickets available.